This timely seminar will consider the future of postgraduate research degrees in the UK, in light of forthcoming changes to funding arrangements within the sector including the planned introduction of Government-backed, income-contingent postgraduate research loans in 2017. Delegates will discuss the impact that the introduction of loans will have on the funding mix for PGR – in the context of the Nurse Review, which considered the scope and operation of Research Councils – as well as the effect of these changes on applications to undertake PGR study, the balance of funding between subject areas, and the high skilled labour market in the UK. 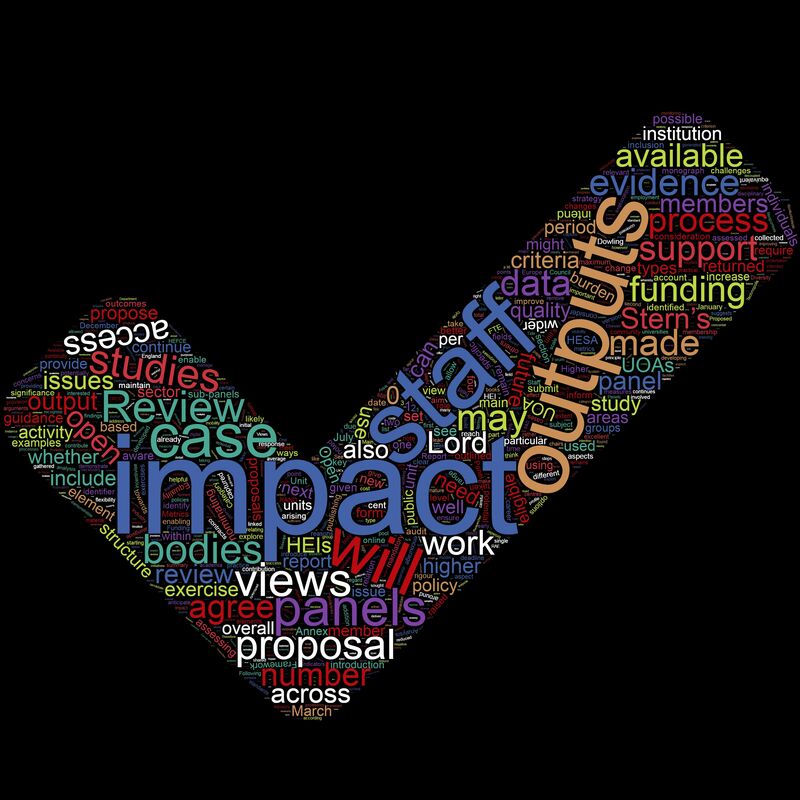 Further sessions will look at the fast-developing role of Doctoral Training Centres within the PGR landscape, the growing trend of collaborative supervision of PhD students, and strategies for supporting the career progression of PhD students into both postdoctoral and industry roles. 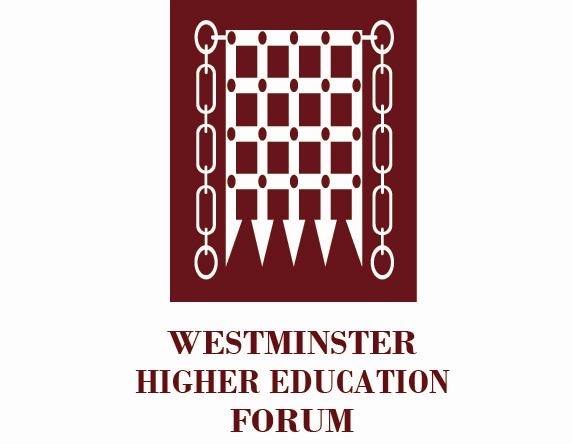 Those expected to attend include senior policymakers, along with university leaders, research centres, Deans of academic schools, heads of Doctoral Training Centres and other senior academics from within universities, representatives from the research councils, charities and businesses which fund research, students’ unions and other interested parties. 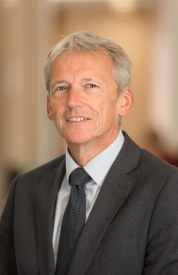 We are delighted that Professor Philip Nelson, Chief Executive, Engineering and Physical Science Research Council and Chair, Research Councils UK and Steven Hill, Head of Research Policy, HEFCE have agreed to deliver keynote addresses at this seminar. 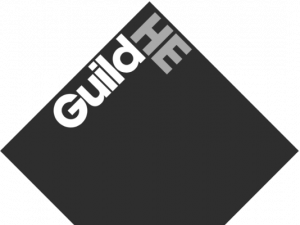 At this early stage, Gordon McKenzie, Chief Executive, Guild HE; Alison Mitchell, Director of Development, Vitae Professor Mark Smith, Vice-Chancellor, Lancaster University and Dr Faye Taylor, Policy and Projects Manager, University Alliance have also agreed to speak.